We're currently closed. We'll open on Wednesday at 10:30 AM. Want to PLay the Harp? The Enchanted Harp is the Northwest’s premier harp store. 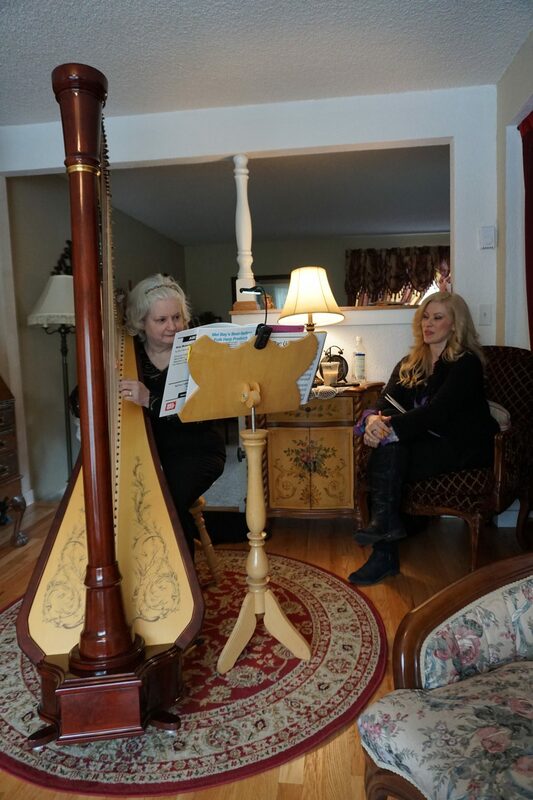 We offer harp music and recordings, harp rental and sales, lessons and events. 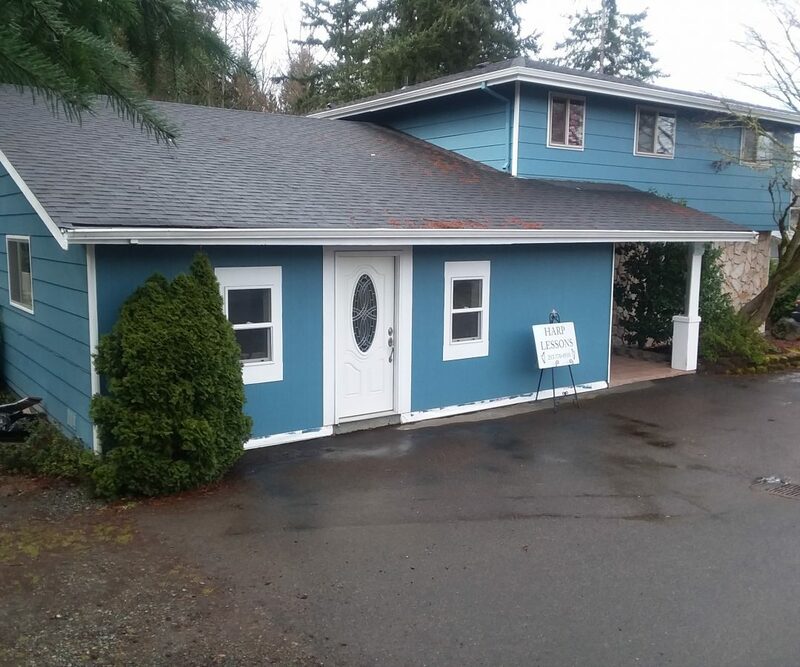 Visit our location in Puyallup Washington to view our harp showroom, meet our teachers and browse our selection of resources. The Enchanted Harp is the Northwest’s premiere harp resource. We offer a large selection of harp music and recordings, harp rental and sales, lessons and Instruction. *We’re closed the fifth open day of every month.